276 x 60 x 25cm, 9' x 24" x 10". Holds up to 3 boards. Brand new never used. 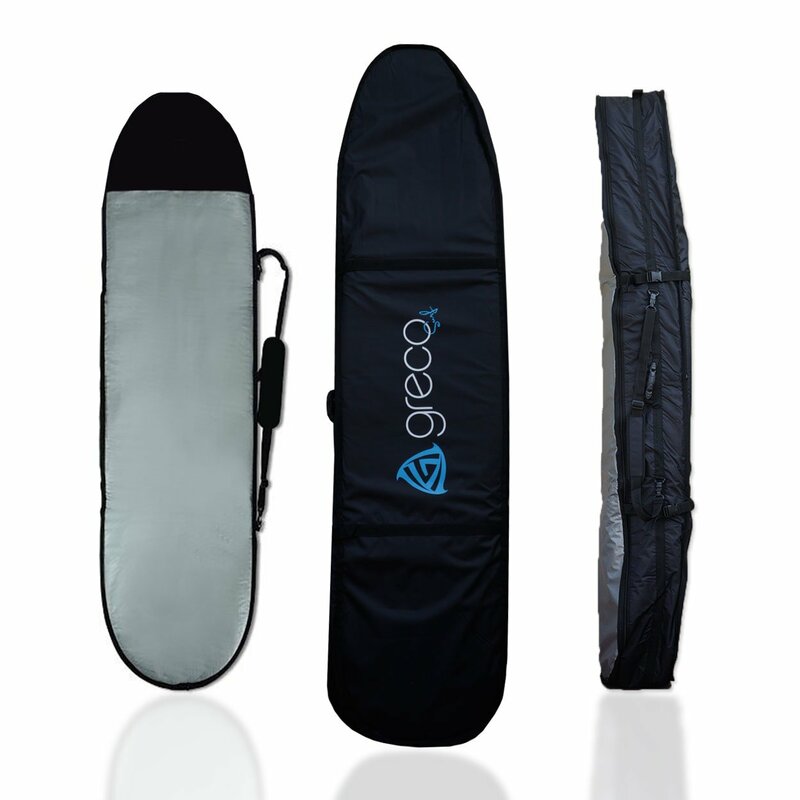 Includes two protective surfboard separation sheets inside.